When your child is sick or injured, there is nothing more important to you as a parent than restoring your child's health and well-being. Families across Northeast Texas have felt the comfort and professional care of the Pediatric Unit at TRMC. 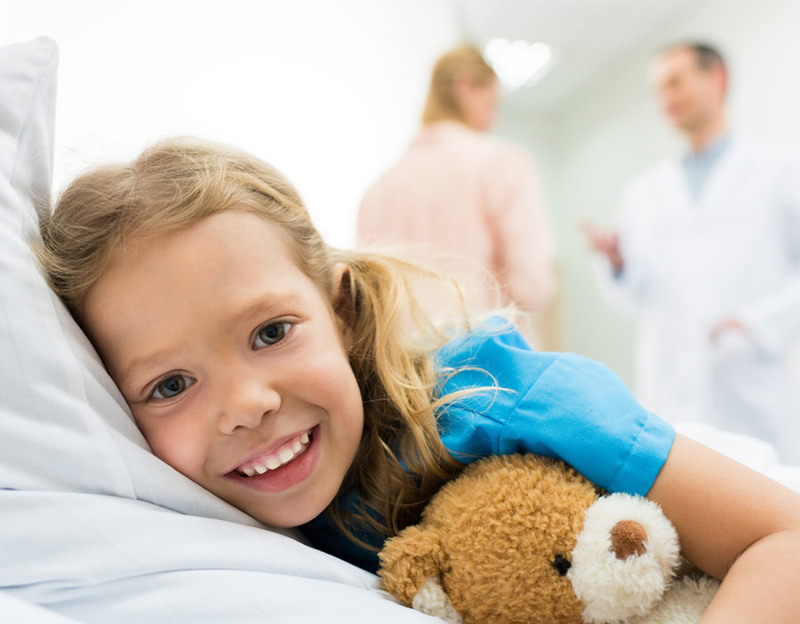 Our specialized unit provides complete care for pediatric patients of all ages, from newborns to teenagers, with a variety of medical and surgical needs, as well as acute and chronic diagnoses. We offer a variety of pediatric services, including a Level II Newborn Nursery, a Neonatal Intensive Care Unit and a hospital wing dedicated solely to inpatient pediatric care. The Pediatric Unit emphasizes family-centered care and have created a comforting environment that is sensitive to a family's needs. Parents are encouraged to stay with their child and we offer sleeping arrangements so you can remain at your child's side, all in a colorful and warm environment surrounded by expert clinicians who are sensitive to your family's needs.